Read what our previous customers have to say about us. Their words are a proof of our flawless services. Customer satisfaction is our sole motto. Really really happy with my ducted A/c installation. The quote was thorough and included everything I wanted, the guy who quoted it understood immediately what I was after. They weren’t the cheapest (but not far off the mark) but their system was the best. The guys who installed it were great! Arrived on time, worked diligently and smoothly. And unlike many tradesmen I have had around recently, they weren’t overly loud or rowdy! The whole thing went smoothly from start to finish, and it was actually finished, on the day, when they said it would be (again, unlike other jobs I’ve had recently where “I’ll have to come back to finish that next week” seems to be a common phrase) The system itself seems to be working perfectly. Can’t wait until the really cold and really hot days so I can really try it out. I can’t get over how quiet the daikin ducted system is. You don’t even know it’s on. Perfect for the bedrooms. 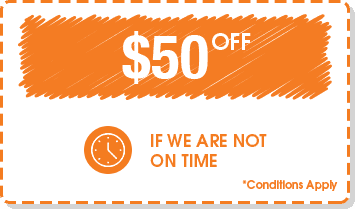 I definitely recommend maroondah heating and cooling! I had a new ducted heating unit (with Ducts) installed, the whole process with all the staff was extremely efficient. They were quick with all responses & excellent with communication. The Rep doing the quote was fantastic as was the tradies … highly recommend them. We had a new 8.5kW split system air conditioning unit installed and couldn’t be happier with the whole process. 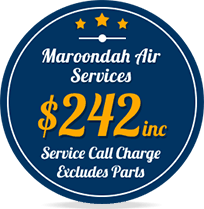 All the staff we dealt with at Maroondah Heating and Cooling were professional, friendly and knowledgeable. We were undecided at first about what type of cooling system we wanted installed. Michael came out and assessed the layout of our home and talked us through the options to find something that suited both our needs and our budget. The installation and electrical work was carried out in one day and the guys even cleaned up after themselves (they brought their own vacuum cleaner!). I would highly recommend Maroondah Heating and Cooling. I don’t normally praise people who come to my home to work, but I feel that I have to write to you regarding my experience with your company. I would like to commend the two young men who installed my new Evaporative cooler this morning. They were on time and their courtesy, professionalism and work was exemplary (Luke was who I dealt with and I can’t remember the other person’s name). As far as trade people go, if all were like them getting work done would be a breeze (pardon the pun). My experience with your company, from my first contact with you, the sales tech, Dean, the young ladies on the phone, the follow up yesterday to let me know what time and everyone else that I have dealt with has been easy, accurate and fantastic. They all are a credit to your organisation. 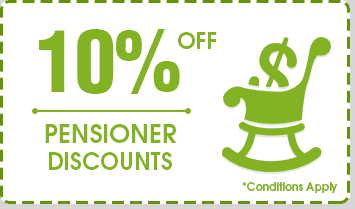 It was a great customer experience from start to finish with old fashioned service that put the customer first. I initially inquired about issues with my old gas ducted heating system and refreshingly there was no ‘up sell’ involved. 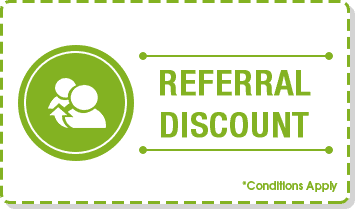 Once the heating was fixed, I used them for a multi room split system installation and was very impressed with the product knowledge and willingness to work with me through various options. Installation was excellent – done in a day and no mess left. I would highly recommend. 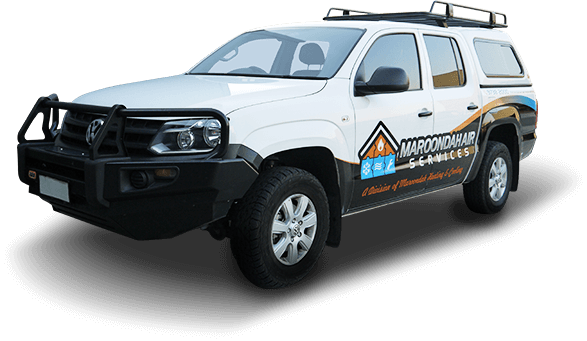 We had a great experience with Maroondah Heating And Cooling they were quick to come give a free quote and were very knowledgeable and then came out only 2 days later to install our new ducted heating and brand new Bonaire. We couldn’t be happier with their service and would highly recommend! Very professional right throughout the whole process, Dean checked out our old system, worked out a price. We went ahead straight away, didn’t bother getting a quote elsewhere. The installers Luke and Rats? were very courteous and respectful, cleaned up and took away the old system, couldn’t ask for more.Highly recommended. Just a quick thank you for the promptness to warmth being returned to our abode! Heater replacement went smoothly and is working perfectly. Please pass on my thanks and gratitude to your office staff (very friendly), Dale who came out to assess our problem (heater had gone to heater heaven) and to yourself for organising the replacement. I wasn’t home when the man came to replace but please thank him too. My husband said he did a great job. The team did an excellent job all round. 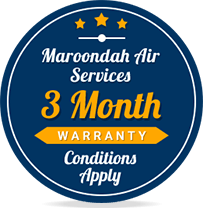 I’d highly recommend Maroondah H&C for anyone looking at replacing their existing unit. Just wanted to send a huge thanks for getting our cooling in yesterday in time for my wife’s return from hospital. Cooling seems to work great downstairs as well which is a massive bonus. Also just wanted to leave some feedback on the guys that came out to do the job. They were very professional, respectful and polite and kept us in the loop on how things were going which was great. Couldn’t recommend you guys more and I’m glad I went with my gut instinct in choosing your team to do the job. Thanks again. System works great, wife keeps complaining its too cold 🙂 Loves the App, got home from work today to a cool house.